Illustration by Shawn Alleyne, colors by Luis Guerrero. Our interview with Maia "Crown" Williams and Jiba Molei Anderson. 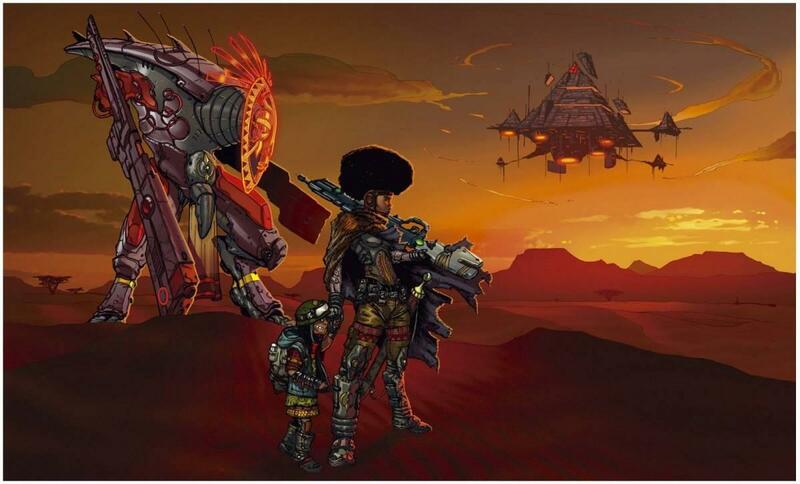 Detroit-born Jiba Molei Anderson is a leading creator in the comic world. He will lead a panel during the event called "the Complexion of Comics." "It is more, way more than the characters. It is about the people behind the scenes that you see creating the characters." 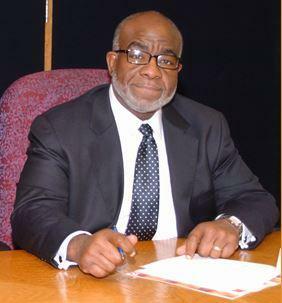 Anderson is the creator of the comic series The Horsemen, and his company is Griot Enterprises. For a full schedule of events taking place at MECCAcon go to their website. An interview with Dr. Curtis Ivery. Being a father is both rewarding and challenging. But, being a black father can have its own challenges. That's what Curtis Ivery believes. Ivery, chancellor of the Wayne County Community College District, discusses the father’s role in a book he co-authored with his son Marcus Ivery, called Black Fatherhood: Reclaiming Our Legacy. The book discusses the disintegration of the African-American family and the alarm it generates. 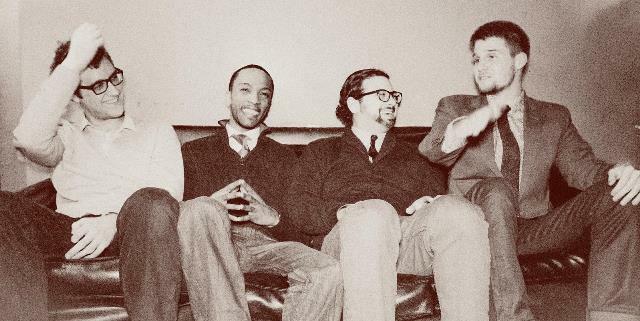 Mike Ellison says while he was born in Ethiopia, he was transformed in to an artist in Detroit. You can hear that fusion of cultures in his music. A lot of it combines traditional African music with modern hip hop. 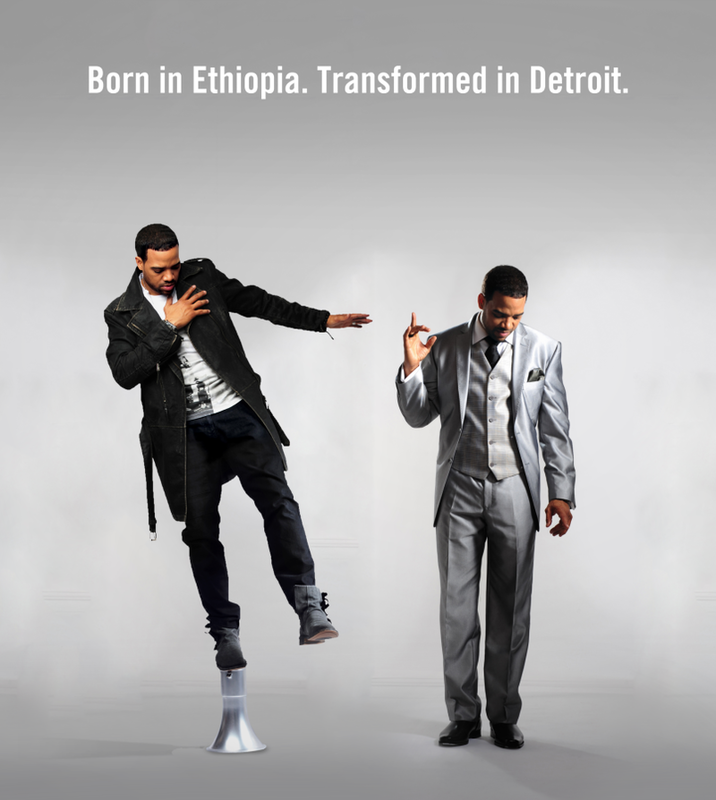 He uses his music and performances to raise awareness for causes both in Ethiopia and in Detroit. Ellison spoke with Michigan Radio’s Emily Fox about how he uses his music as an education and community outreach tool. He gave his perspective on Africa and how it helped shape his identity, and also spoke about current racial issues in the U.S. The big thing you need to know about Afrofuturism is that it is joyous and fun and a celebration of the past, present, and future. 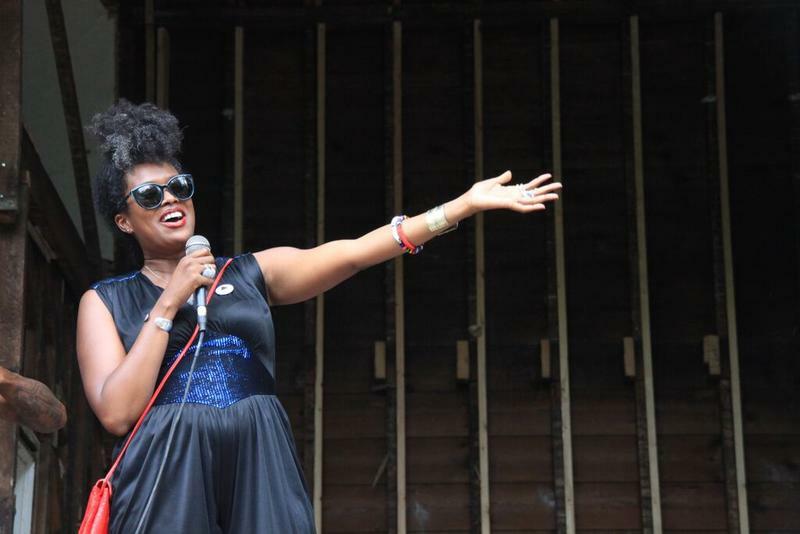 Late last month, three young artists road-tripped from Toronto to Detroit for a weekend festival called Sigi Fest that celebrated Afrofuturism. And they were certainly joyful.